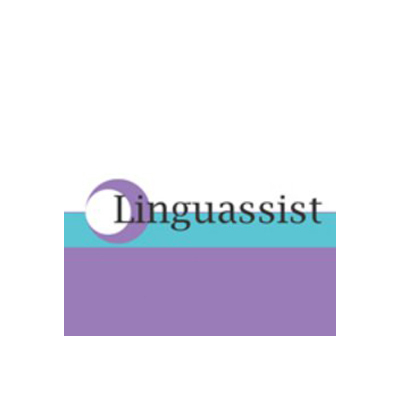 Linguassist, offers a fast and accurate service for all your language requirements. Whether your requirement is for interpreting, document translation, Voiceovers, transcription or website translation, our translators have experience in working in a variety of fields, from HM Government Service, Social Services, Legal Services and Charities. Here at Linguassist we understand the need for accurate and professional translation, that is why all of our translators are highly qualified and are members of organisations like the Institute of Linguists (IoL) or the Institute of Translation and Interpreting (ITI) or their National equivalents. All of our interpreters are on the National Register of Public Service Interpreters (NRPSI) or are registered with the Association of Police and Court Interpreters (APCI).